HM Revenue & Customs has spent years and £100m or more on a super-computer designed to identify those who may have paid too little tax. And now – with the deadline for filing 2015-16 tax returns just weeks away – the system is being fully deployed for the first time. Instead of relying solely on information provided by taxpayers via their returns, HMRC’s powerful “Connect” system now draws on information from myriad government and corporate sources to create a profile of each taxpayer’s total income. Where this varies from the information provided by the taxpayer, the account is flagged and could be subject to further investigation. Last month it sent letters to 10,000 individuals who had submitted their 2014-15 tax return without a complete declaration of savings interest received. 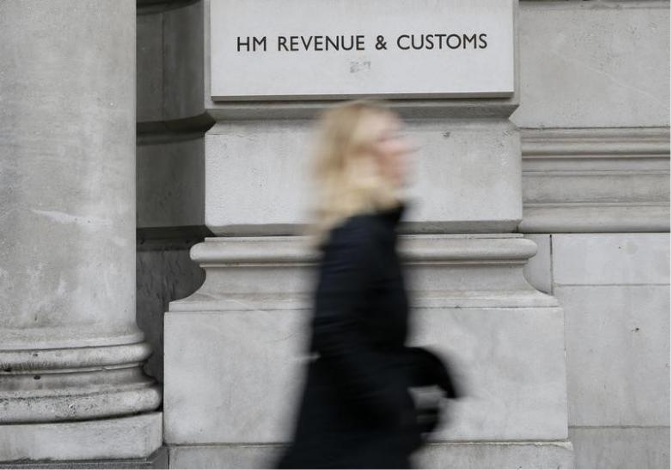 HMRC said it had used information gathered from banks, peer-to-peer lenders such as Zopa and other financial institutions and then checked it against individuals’ tax returns. It sent letters to those with discrepancies. The Connect system’s data-hoarding does not stop at the income people have received from work and investment. “Connect broadly deals with information spontaneously available in government departments or as part of the digital footprint that people leave when they use the internet,” said George Bull, senior tax partner at RSM, the auditing and consulting firm. The Connect system crunches data from Airbnb, the rental platform, for instance, or eBay. It can also access Land Registry records to see houses purchased and ensure the correct tax has been paid. From there, further sources enable it to determine if properties are being rented out and whether that income has been declared. It can also determine if someone is likely to be able to afford such properties, or whether they are suspected of having used previously undeclared income or savings. As of September last year, HMRC can now get information from banks and financial organisations in British overseas territories, such as the Channel Islands, while from this year it can gather this information from 60 more countries. HMRC will also be one of the government bodies to gain access to information under new laws known commonly as the “snoopers’ charter”. The legislation means telecom providers store customers’ web browsing and email records for at least a year; it can then be accessed by the Government.